The day after the screaming started we were all singing "She Loves You" and "I Want to Hold Your Hand." The boys were playing air guitars and shaking their heads at appropriate moments, and the girls were imitating the screams they saw the night before. We were little kids caught up in something magical, wonderful and fun, and recess at Assiniboia School in Weyburn, in the snow and cold, was our perfect sound stage, little did it matter that the school, built in 1904, looked somewhat like a prison. The night before we watched television with our parents. 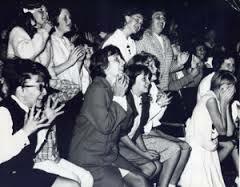 Watching television as a family was what we did then and the shows that mattered on Sunday night were all on the CBC. With only one television set in the house, and only a handful of channels at best, there wasn't much choice. 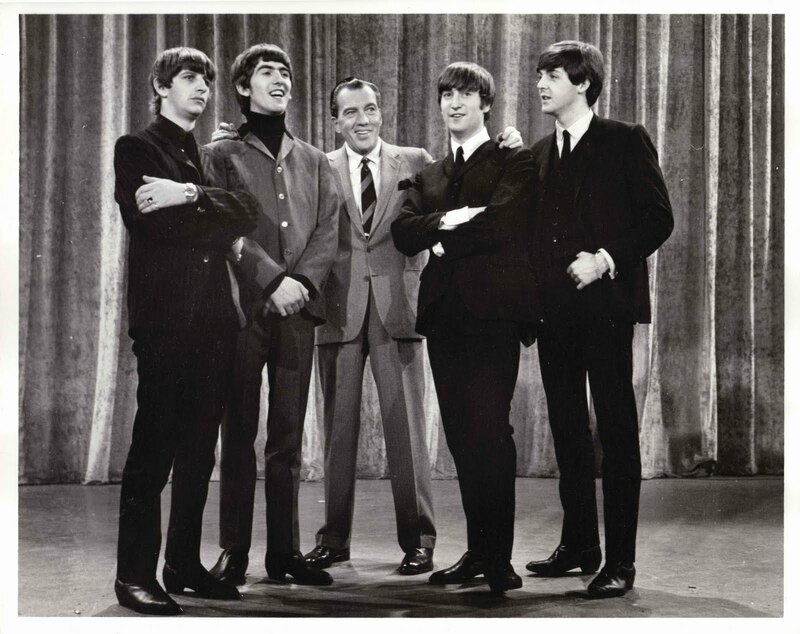 We watched the Ed Sullivan Show every Sunday, usually after the regular Sunday night routine of roast chicken or beef. Eating as a family was what we did then and Sunday night was a ritual. As a family we had been watching television together through the recent months of the American malaise after the murder of their president in Dallas. The American border was only 80 km away, yet it seemed light years distant with its violence and social upheaval. Little did we know that the political turmoil was just beginning. 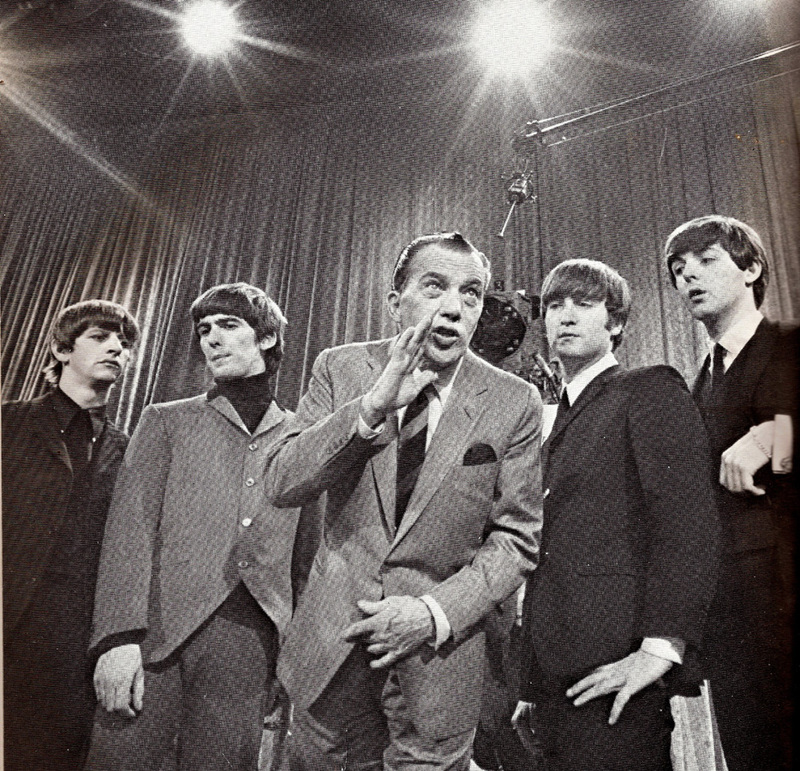 That night's appearance by The Beatles seemed an antidote to the darkness of the previous two months. Something lifted, diverted our attention, and the American dream was alive again, even though it now came with a working class English accent. It was an exciting time to be kids; our world was safe and prosperous, change was in the air and we were all so innocent. Within four years our world was noticeably less safe and prosperous, and by 1970 when The Beatles disbanded, our innocence was gone forever.